At Luedecke Woodworks we provide a full furniture, cabinetry, & millwork design service. 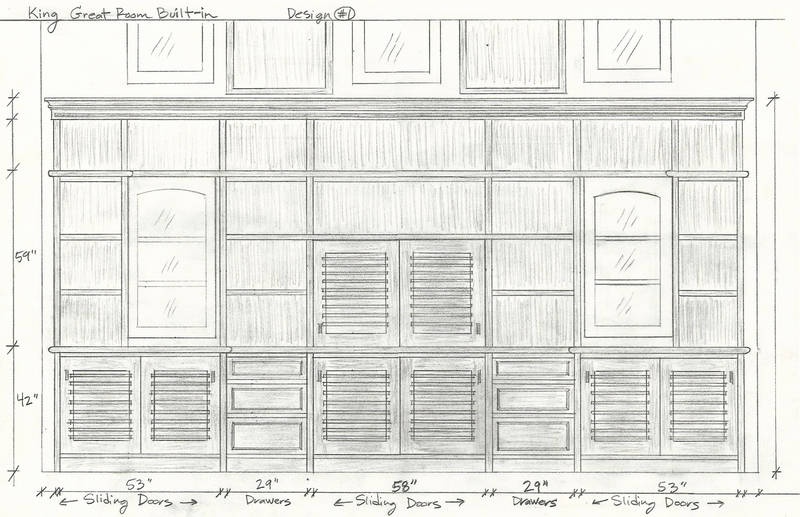 From one-of-a-kind heirloom furniture to custom kitchen cabinetry, we strive to produce timeless designs. Our woodwork design is personal. We meet with you to establish rapport and build a good, working relationship. We listen to hear what you envision for site conditions, style, and architecture. The next step is design sketches. Matt Luedecke prepares hand-drawn sketches that show general concepts and design style. We then receive input from you and work in a dynamic process until we land on your vision. 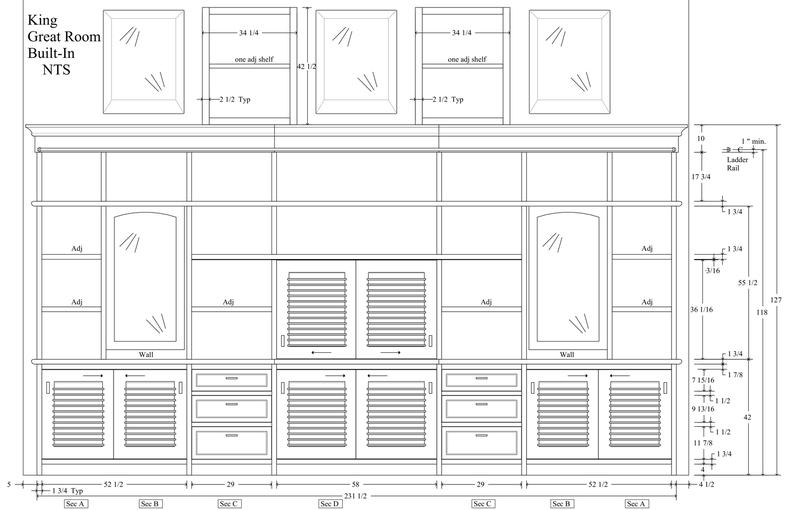 Once a general direction is approved by the clients we generate CAD shop drawings that will connect the concepts to reality. This step is the execution of the woodwork. We fabricate all phases of the woodwork ourselves. Milling of parts, assembly, making doors and hinges, and laying up veneers. In this step the shop fabrication woodwork is installed on site and adjusted as needed to site conditions.